Donna Kastner is championing a movement, reinventing and reimagining work and retirement. 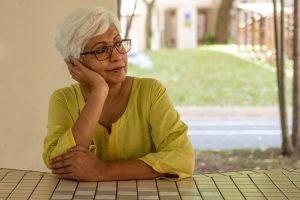 Focused on people in their 50s and 60s, Retirepreneur provides articles, podcasts, videos, and events to help them think through what’s next. This was a wide-ranging conversation about mid-life, connection, community, and the new world of work. Carol introduced us a while ago and we were long overdue for a second conversation. If you struggle with the concept of retirement, as I do, you’ll want to listen to our discussion about the different ways people are choosing to work longer, depending on their life situation and personal goals. One interesting takeaway is that flexibility is a major driver across generations – work-life balance transforming into work-life integration (or allocation).